Pay only P 6,499 a Month for 6 months. Or pay only P 3,477 a Month for 12 months. 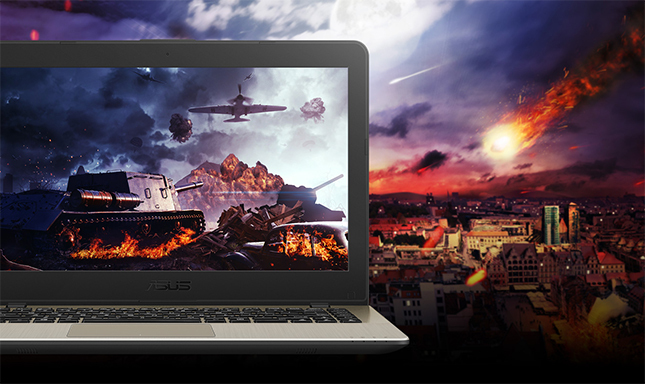 ASUS VivoBook 14 is the perfect combination of beauty and performance. Powered by an 8th Generation Intel® Core™ i7 processor with 16GB RAM and NVIDIA® GeForce® 940MX graphics*. 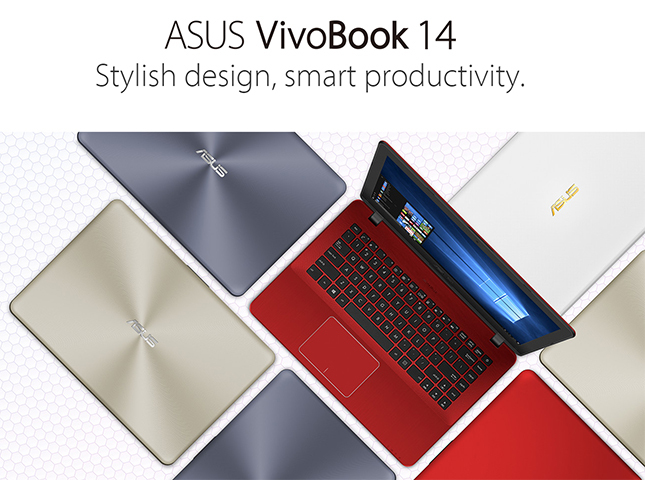 ASUS VivoBook 14 can be specified with a super-fast SSD for drastic improvement in read and write speeds. 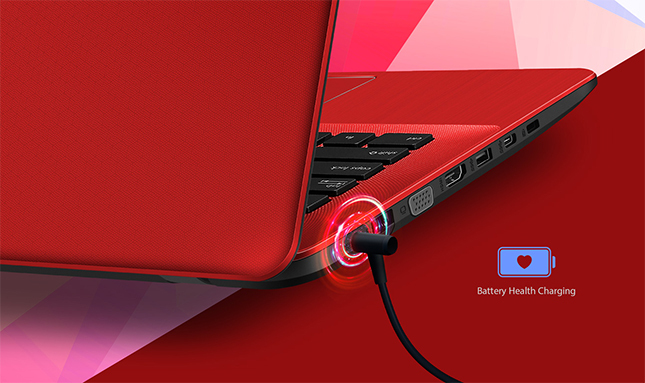 The ASUS VivoBook 14 features a lithium-polymer battery that has 3x the lifespan of standard lithium-ion batteries. 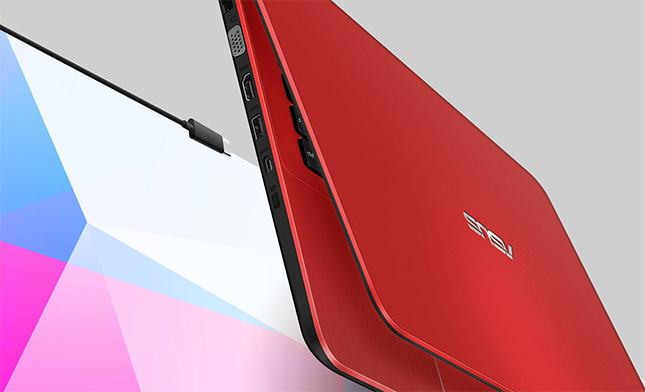 With ASUS fast-charge technology, a low battery can be charged to 60 percent in just 49 minutes. 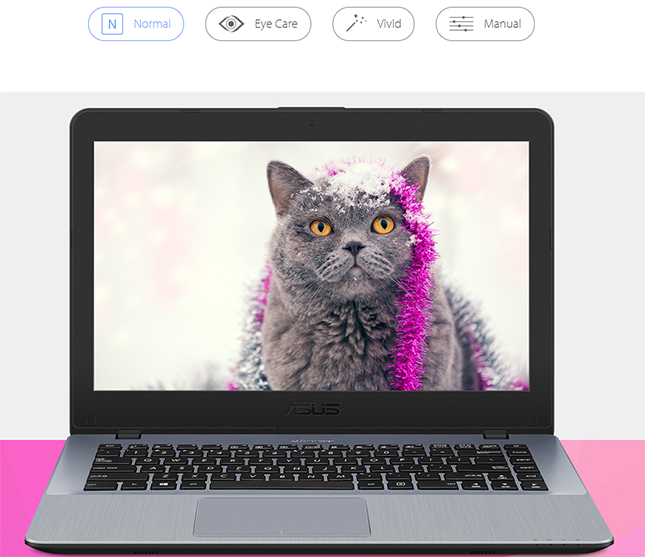 The stylish ASUS VivoBook 14 is available in a high-gloss or spun finish in Icicle Gold, Star Grey, Rouge, and Pearl White. 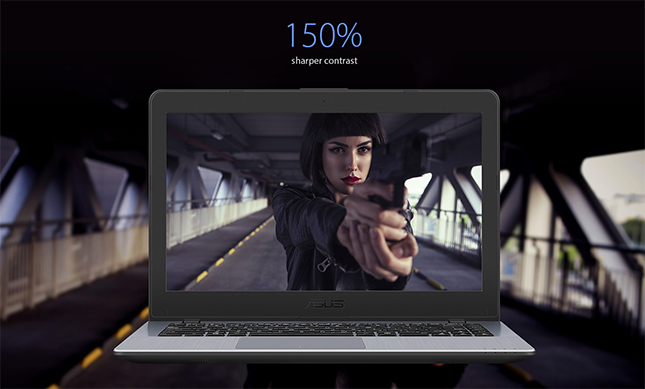 The ASUS VivoBook 14 is powered by up to the latest 8th Generation Intel Core i7 processor, with up to 16GB DDR4 RAM and NVIDIA GeForce 940MX graphics for smooth visuals and great gaming experiences. And with dual-band 802.11ac Wi-Fi, you’ll enjoy super-fast online performance. A USB 3.1 port with a reversible USB Type-C™ connector makes connecting devices quick and easy. USB 3.1 provides data transfer speeds as fast as 5Gbps — up to 10x faster than USB 2.0 connections! You can transfer photos, music and large video files in a fraction of the time: transferring a movie with a file size of 2GB takes less than two seconds. 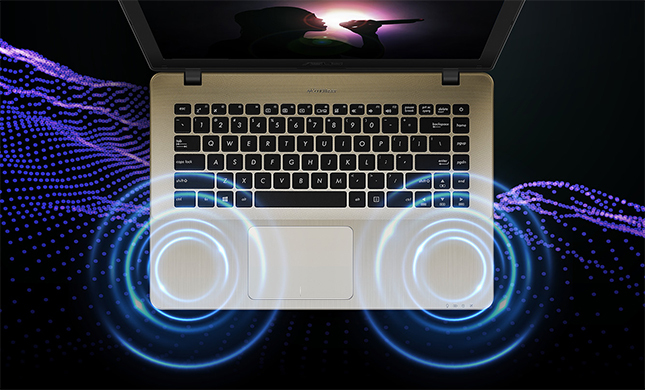 The ASUS VivoBook 14 also features HDMI and VGA ports, as well as a 3-in-1 SD/SDHC/SDXC card reader for hassle-free compatibility with a wide range of peripherals, displays and projectors.